The Tower of London, or officially Her Majesty’s Royal Palace and Fortress of the Tower of London, is the 900-year-old castle on the banks of the River Thames near Tower Bridge. Since its foundation by William the Conqueror in 1066, the Tower of London has had many roles including a palace, fortress, prison, mint, arsenal and jewel house, although it is best known as home to the dazzling Crown Jewels and as the place where Henry VIII sent two of his wives to be beheaded. The Tower of London is an extensive complex of buildings encircled by two concentric rings of fortified walls and a moat. The Tower was expanded several times during the 12th and 13th centuries and most of what you see today are indicative of how the Tower of London appeared in the late 13th century. The innermost structure is a keep known as the White Tower, and it is from this tower that the Tower of London gets its name. A keep is the strongest part of a medieval castle and it is this building that would have originally contained accommodation for the king or his representative. The White Tower has been described as “the most complete 11th-century palace in Europe”. The Innermost Ward is the courtyard to the immediate south of the White Tower. This area would have originally contained wooden buildings, including private residences for members of the royal family. The Inner Ward was built during the reign of Richard the Lionheart and the eastern and northern walls were built by Henry III. This part of the castle is noted for the 13 towers that stud the curtain wall. The Inner Ward is home to the Church of St Peter ad Vincula, the New Armouries and the Waterloo Block, a former barracks that is now home to the Crown Jewels. The Outer Ward was built during Edward I’s reign with fortified walls that completely surround the castle. The Tower of London is surrounded by a moat immediately outside the Outer Ward. In the 10 years following the Norman Conquest, William the Conqueror built 36 castles in England (including the Tower of London) which served as fortified bases in what was still regarded as hostile territory. The plan was much more than providing a safe haven for the Normans and was more in line with creating an impression among the local population that the invading Normans were here to stay and were a force to be reckoned with. The Tower of London was founded in 1066 by William the Conqueror as part of the Norman Conquest and in 1078 the White Tower (which gives the entire castle its name) at the centre of the complex was constructed. London’s population at the time was only around 20,000 so such an immense structure was totally awe-inspiring sending a clear message to the local populace as to who was now in charge. The Tower has played an important role in English history and many leading historical figures are linked with the castle. The Tower is supposedly haunted by the ghosts of Anne Boleyn, Henry VI, Lady Jane Grey, Margaret Pole and the Princes in the Tower. Although not its primary purpose, the castle has been used as a prison between 1100 and 1952. Prisoners held here include Ranulf Flambard (the first prisoner in the Tower and the first to escape from it), two of King Henry VIII’s wives (Anne Boleyn and Catherine Howard), Elizabeth I (before she became Queen), Guy Fawkes, Sir Walter Raleigh, Rudolf Hess and the Kray twins. Animals have been kept at the Tower since as early as the early 13th century and there have been records of lions, leopards, an elephant and a polar bear living on the grounds. The Royal Menagerie was closed in 1831 with the remaining animals moved to the newly opened London Zoo in Regent’s Park. The 18th century saw an increasing interest in England’s medieval past and during this time many newer additions to the castle were demolished and the castle’s medieval features restored resulting in the castle you see today looks much as it did in the late 13th century. The Tower was a popular tourist attraction from as early as the Elizabethan period and its popularity increased considerably in the 19th century. In the mid 19th century there was great interest in restoring the Tower and it is now classified as a World Heritage Site. There is a lot to see at the Tower of London and a lot of ways to see it all including excellent guided tours conducted by uniformed Yeoman Warders (Beefeaters) as well as tours of the White Tower. Most people spend around three hours at the Tower of London, although it is best to allow a little longer particularly during busy periods when you may have to queue longer. Your admission ticket gives you access to almost everything within the castle grounds including Yeoman Warder guided tours, the Crown Jewels, the Royal Armouries museum, guided tours of the White Tower and all exhibitions. The only things not included are special events and out of hours tours such as the Twilight Tower Tours. 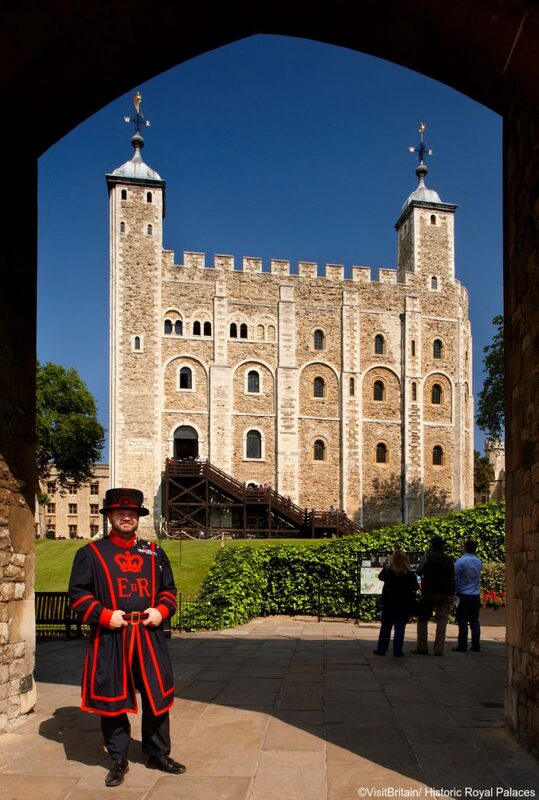 The guided tours led by Yeoman Warders (also known as Beefeaters) are the best introduction to the Tower of London and it is well worth taking one of these tours before exploring the grounds on your own. The Beefeaters have served as the royal bodyguards since 1509, although their origins date back to the reign of Edward IV (1461–83). The Yeoman Warders are much more than men and women in fancy uniforms and they all have at least 22 years experience serving in the armed forces. They are considered an iconic symbol of London and their distinctive uniform makes them among the world’s most photographed guards. The tours are both entertaining and informative and give you a great insight into the history behind the Tower of London including stories about prisoners, executions and ghosts. The degree of interaction with the Yeoman Warders is much greater than you could expect from any of the other royal guards. The one hour tours depart every 30 minutes from the main entrance and are included as part of your admission fee. The Crown Jewels have been kept at the Tower of London since the reign of Henry III in the 13th century and seeing them is one of the highlights of a visit to the Tower. The Crown Jewels are the world’s largest set of regalia and feature 140 royal ceremonial objects that include the 530-carat Cullinan I (also known as the Great Star of Africa: the world’s largest clear cut diamond), which is set at the top of the Sovereign’s Sceptre with Cross. Two other highlights of the collection include St Edward’s Crown and the Imperial State Crown. St Edward’s Crown is the most sacred crown and it is only used during the actual coronation ceremony. If this crown looks familiar, it is because Queen Elizabeth II uses a stylised version on coats of arms, insignia and logos throughout the Commonwealth. The Imperial State Crown, which is decorated with 2,868 diamonds including the 317-carat Cullinan II, is worn by monarchs as they leave Westminster Abbey after the coronation ceremony and also on formal occasions including the annual State Opening of Parliament. Other crowns on display include the Imperial Crown of India, consort crowns (including Queen Mary’s crown) and the Prince of Wales coronets. The Crown Jewels are on display inside the Jewel House, which occupies almost the entire ground floor of the Waterloo Block in the Inner Ward. You should allow one hour to visit the Crown Jewels, including queuing time. The White Tower is regarded as the most famous castle keep in the world. This central-most part of the Tower of London is home to the 11th century Chapel of St John as well as a branch of the Royal Armouries museum. The small branch of the Royal Armouries museum on level one of the White Tower features displays that include the 350-year-old Line of Kings exhibit with suits of armour worn by Henry VIII, Charles I and James II; the Treasures exhibition with arms and armour that had been given to English and British monarchs including the Samurai Domaru armour presented to James I and a display of examples of artillery that were once stored at the Tower. This exhibit dates from the 1500s and is regarded as Britain’s first museum. The top floor of the White Tower has an exhibition entitled Torture at the Tower with an original 18th-century executioner’s block and an axe dating from Tudor times. There are three guided tours a day (departing at 10.45am, 12.45pm and 2.15pm) of the White Tower that takes you to the Chapel of St John recalling stories of some of the Tower’s prisoners and executions that took place here. These tours are included in your admission charge. The Fusiliers Museum at the northeastern corner of the Inner Ward occupies a building that was originally built as officers’ quarters and is still used by the Royal Regiment of Fusiliers for formal occasions. The museums exhibits include 12 Victoria Cross medals and King George V’s uniform. Tower Green at the southwestern corner of the Inner Ward is where you will find the scaffold site where ten people deemed too important for a public execution were beheaded. These included three former queens of England including two of Henry VIII’s wives, Anne Boleyn and Catherine Howard. It is possible to walk along the inner wall, which separates the Inner and Outer Wards. This will take you through many parts of the castle including the medieval palace as well as nine defensive towers. Highlights of the battlements include 500-year-old graffiti scratched into the walls of the Salt Tower as well as the Royal Beasts exhibition about the Royal Menagerie. The Lower Wakefield Tower on the inner wall has an exhibition about torture instruments used during the 1500s and 1600s, including the manacles, the rack and the scavenger’s daughter. Legend has it that the kingdom will fall if the six resident ravens ever leave the Tower. 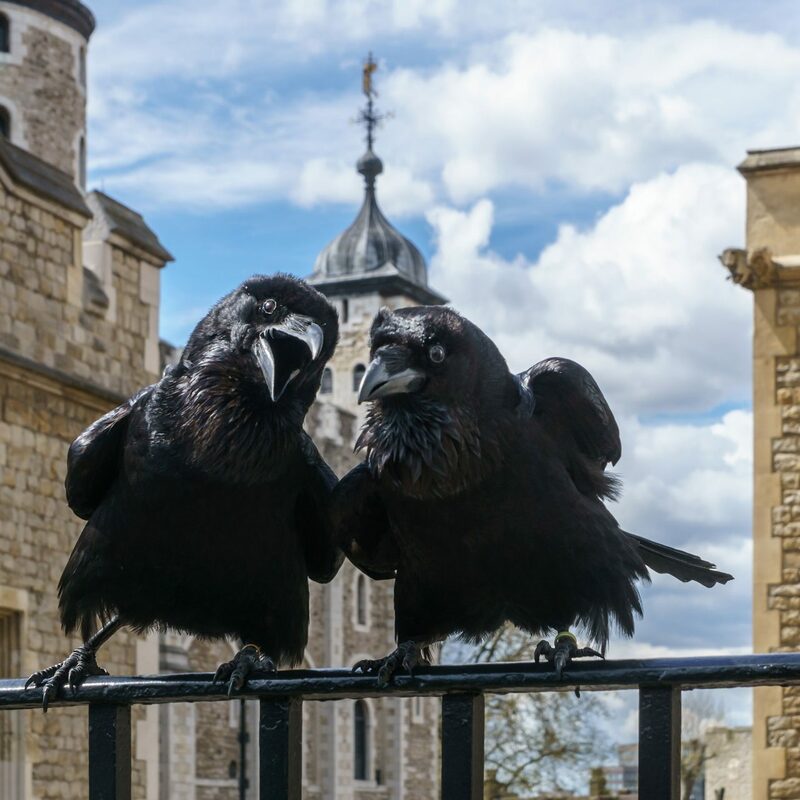 The Tower’s ravens were originally protected by King Charles II and a resident ravenmaster ensures that the birds are feed and that there are always at least six birds in residence. The raven’s quarters can be found next to the Wakefield Tower but you can also find them at Coldharbour Gate, the Roman city wall on the South Lawn, Tower Green and the wall of the Innermost Ward. 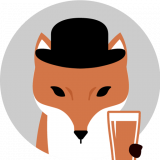 The Yeoman Warders run Tower Twilight Tours on selected Sundays in February, March and April that give you after-hours access to the Tower. These tours focus on the more gruesome aspects of the tower with tales about prisoners, executions and ghosts. The tour includes the Traitor’s Gate, the Bloody Tower and the Scaffold Site; however, it does not include any of the main towers nor does it include the Crown Jewels. The tour is not part of the general admission to the Tower and is not included as part of the free admission for Historic Royal Palaces’ members or London Pass holders. Tickets for the tour do not give you access to the rest of the Tower of London. It is essential to book in advance to ensure a place on one of these tours. The Ceremony of the Keys takes place every evening at 9.52pm. Dating from the 14th century, it is reputed to be the world’s oldest military ceremony. The eight-minute-long ceremony is essentially an elaborate way for the Tower’s Chief Yeoman Warder to take the Queen’s keys to the Queen’s House for safe keeping overnight. It is free to witness the ceremony but tickets must be booked in advance and tickets are often booked a year in advance. You can book tickets online here. If you’re lucky enough to get tickets to the Ceremony of the Keys you will be visiting the Tower outside regular visiting hours and need to be there no later than 9.30pm to be escorted onto the grounds and you will be escorted out at 10.05pm when the ceremony has concluded. Toilet facilities are not available during this time. Wheelchair access was not a priority when the Tower of London was built in the 11th century and as a historic building wheelchair access is limited with uneven cobbles, narrow passageways and spiral staircases. Only around 20% of the complex is accessible by wheelchair but this includes the Crown Jewels, although you do need to go along 200m of cobblestones before reaching the Jewel House. Although able-bodied visitors can easily spend longer than three hours exploring the Tower of London, visitors who are confined to a wheelchair (or unable to climb stairs) will have seen everything they are able to see within an hour. Wheelchairs are available for loan from the welcome centre at the main entrance and there are lifts and ramps in the White Tower. Yeoman Warders carry portable induction loops for visitors with a hearing impairment and on select dates, there are tours in British Sign Language, however, these must be booked in advance. There are also descriptive tours of the Jewel House and the White Tower that are available to blind and visually impaired visitors, which depart at 10am and 3pm daily. 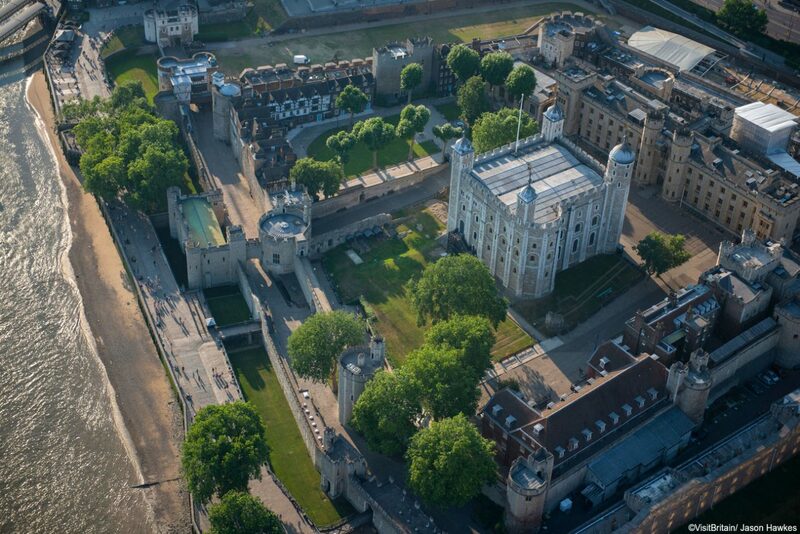 The London Pass gives you free entry to the Tower of London and over 80 other attractions in and around London. We may earn a small commission if you purchase a London Pass after clicking this link.